In less than a week, the real work begins. 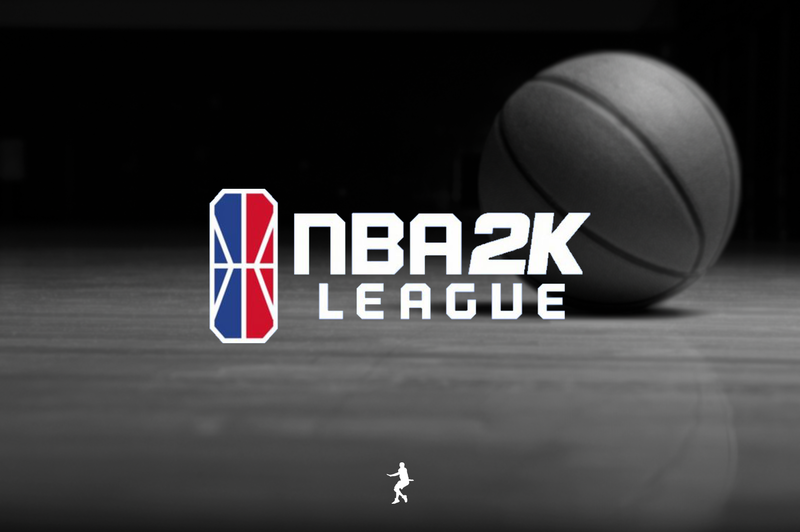 The NBA 2K League released details of its season-opening tournament on Friday afternoon. “THE TIPOFF” tournament will begin on May 1 and run through May 5. It includes pool play and cash prizes for the top teams. The groups and schedules are below. The top two teams in each group will advance to the quarterfinals. “THE TIPOFF” winner receives $35,000, while the runner-up receives $25,000 and third and fourth place will get $10,000. The winners of each group will also receive $5,000 each. You can read the full details on the league’s website.